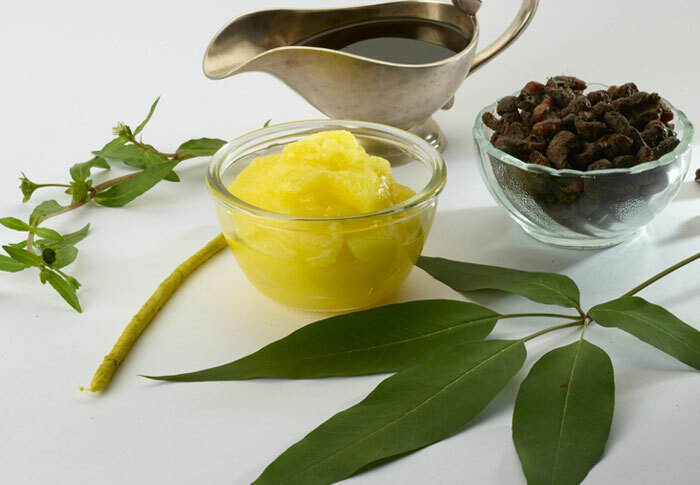 Gods own country ayurvedic resorts provide the best ayurvedic treatment for fatty liver in Kerala. Having a decade of experience in treating liver diseases, at gods own country ayurvedic resorts , we analyze each individual followed by proper ayurvedic disease diagnosis and then the treatments are prescribed. We provide the best ayurvedic treatment for fatty liver that is unique to each individual and their body type(dosha), identifying the underlying factors in the ailment. There are many people who don’t know the vitality of liver and the role it plays in the functioning of the body. If you are also one of these people then you must know that liver is one of the most vital organs of the body. It detoxifies the body and helps to eliminate all the toxins from the body. Thus, any damage to this organ can lead to death. The most common disease of the liver is the cirrhosis of the liver wherein there is deterioration of the liver due to chronic injury. In this disease, there is a blockage of blood through the liver and unhealthy or scar tissues replace the normal tissues of the liver. Faulty diet and excessive consumption of alochol are the major causes of Fatty Liver or Liver Cirrhosis. Thus, a person consuming an excess of alcohol stands higher chances of developing this condition. In Ayurveda, the liver is considered a fire - or pitta - organ, since it is essential to digestion and elimination. Therefore, the health of the liver requires balance in the pitta dosha to support the liver's ability to flush toxins from the body. When the liver is overloaded with toxins like alcohol or fats, it will work too hard and burn too hot. This cause inflammation and problems throughout the body. Ayurvedic practitioners treat liver problems like fatty liver with a combination of dietary and lifestyle modifications and herbal remedies. Although Ayurveda cannot guarantee a cure for fatty liver, some guidelines and herbal preparations may help supporting healing. The person suffering from fatty liver or liver cirrhosis should stay away from food that cannot be easily digested. The person should also stay away from foods such as curd, ghee and oil. Vegetables such as bitter guard are effective in bringing the functions of the liver on track. A person suffering from liver cirrhosis should also not sleep during the day time and should avoid travelling on bumpy roads as much as possible and should refrain from indulging to any strenuous exercises and take rest. For the Complete cure of your disease and to get back to a new healthy life, You have to consult a right physician. Our physicians can help you in diagnosing your disease choosing the right treatment for your disease.